Budweiser Canada is now brewed with 100% renewable electricity supported by Direct Energy. Credit: rawpixel on Unsplash. Budweiser Canada has announced that its brewing facilities are now powered with 100% renewable electricity from Direct Energy. The move is part of the company’s initiative to brew high-quality beer while contributing to a cleaner future. Through the partnership, Budweiser Canada will receive ECOLOGO Certified Renewable Energy Certificates, which will supply enough electricity to brew Budweiser. The certificates are sourced from across Canada from 100% renewable biomass, hydro-electric (water) and windpower sources. 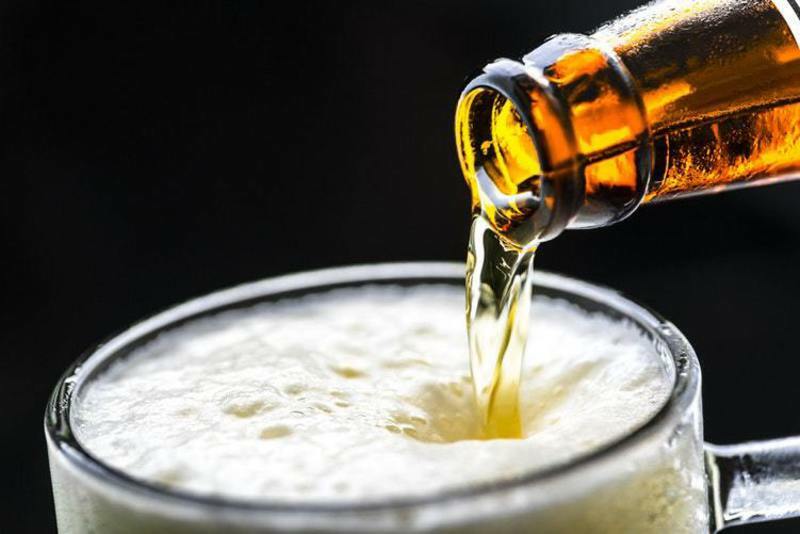 Canada’s Labatt Breweries marketing vice-president Todd Allen said: “Beer is intimately tied to the environment it comes from and brewing our beer relies on a healthy environment. Budweiser intends to use its advertising airtime to celebrate and reinforce its pledge to positive change. In its North American advertisement ‘Wind Never Felt Better’, Budweiser expresses its commitment to clean electricity, with the Budweiser Clydesdales and Dalmatian as its stars. Direct Energy Canada senior director Darin Holst said: “We are thrilled to grow our relationship with Budweiser Canada by delivering renewable energy certificates to them in Canada. By 2025, the company is aiming for all Budweiser facilities to be powered by 100% renewable electricity, in line with its parent company AB InBev’s commitment. Budweiser has been brewed in Canada for more than 35 years. Direct Energy is a provider of electricity, natural gas and home services across the US and Canada. Its home and business services are offered to more than four million customers in North America.